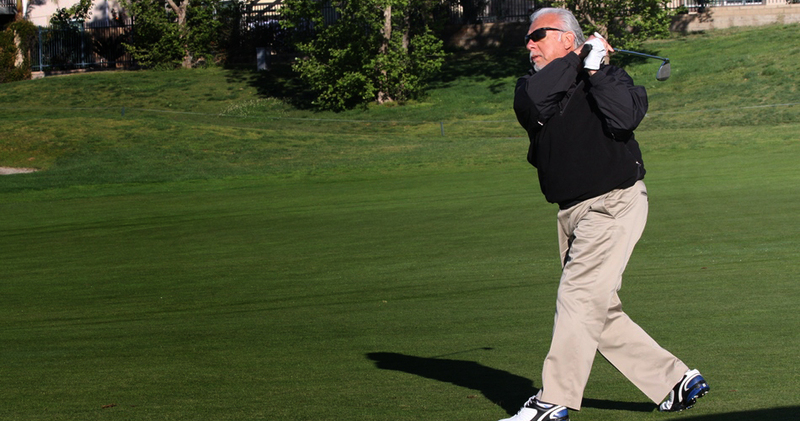 Dignity Health Foundation – Inland Empire Annual Charity Golf Classic will be in full swing on Friday, May 10, 2019 at the Morongo Golf Club at Tukwet Canyon. A private event, we will have use of both the Champions and Legends courses! Includes; breakfast, lunch, course drinks and after the tournament, enjoy a complimentary cocktail hour and dinner reception. Proceeds from the event will benefit both Community Hospital of San Bernardino and St. Bernardine Medical Center. Your support for our hospitals and the patients we serve is instrumental to our mission.